One of Nigeria’s Funny Comedian Julius Babatunde Akinlami popularly known in the Comedy Business as ELENU is set to tie the knot with his longtime girlfriend Jane Anyawu soon. 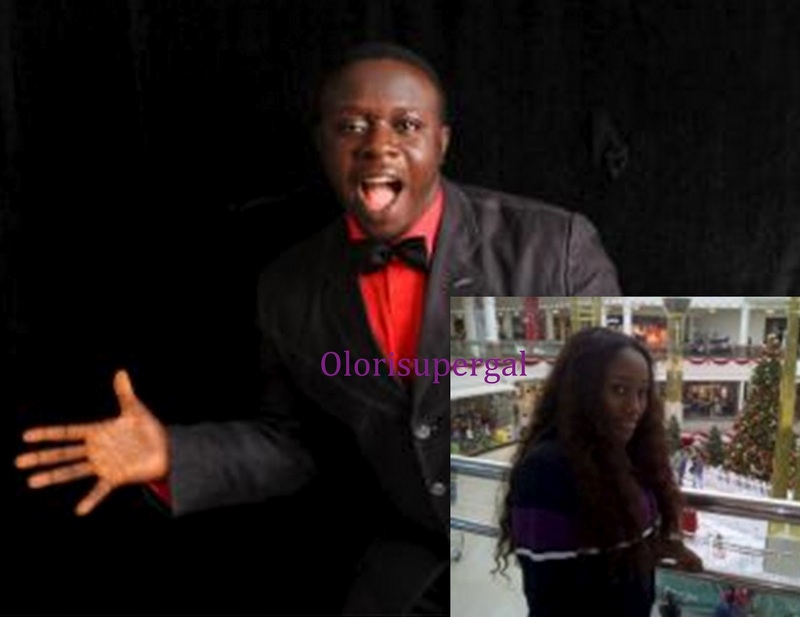 Sources revealed that Elenu and Jane have been dating in 2009 and since then she has been the B.O.M.B ( Bone of my Bone). Jane is a graduate of Benson Idahosa University, Benin City and she works at the Ministry of Economic Development in Uyo. Elenu came into the limelight in 2007 when he won AY’s Open Mic Night. MTN Project Fame: Isaac and Velma out!